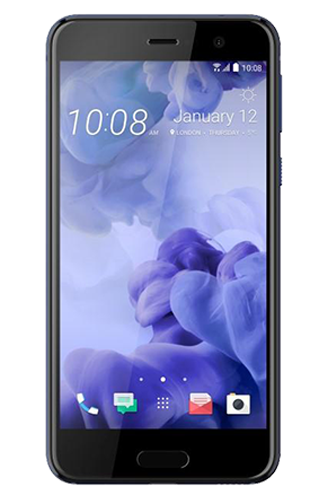 HTC U Play is a Smart Phone that has been powered by Octa Core Mediatek MT6755 Helio P10 chipset and comes with 4GB RAM. 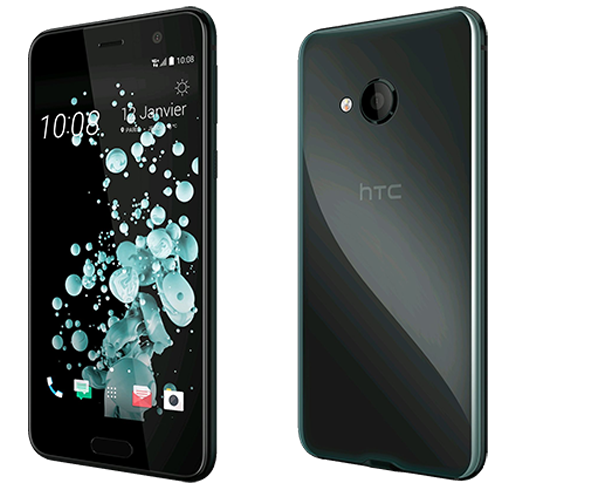 U Play contains 32/64 GB of internal storage. 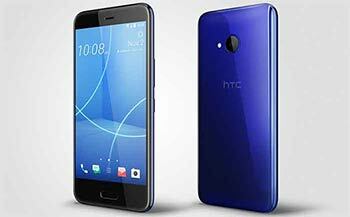 The phone has 5.2-inch touchscreen display along with the resolution of 1080 x 1920 pixels. 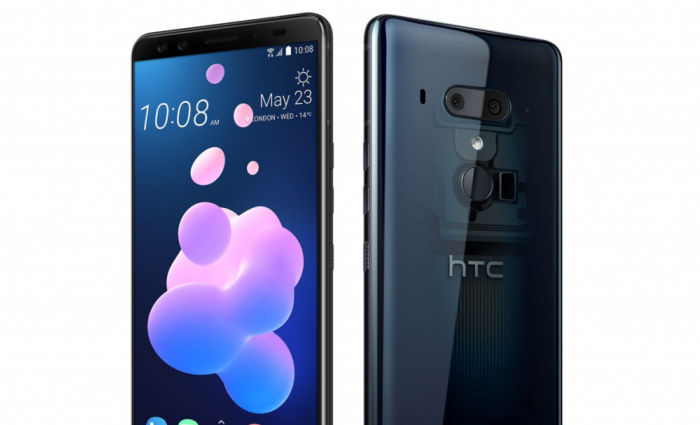 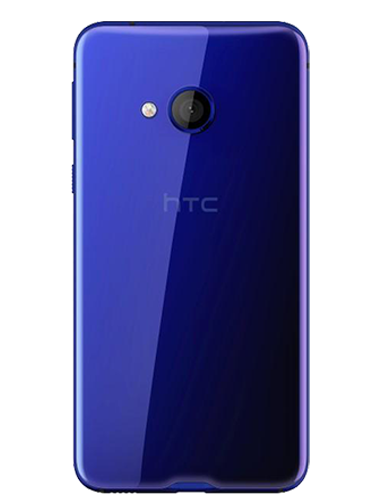 Concerning the camera, HTC U Play packs 16 MP camera on the rear as well as 16MP camera on the front. 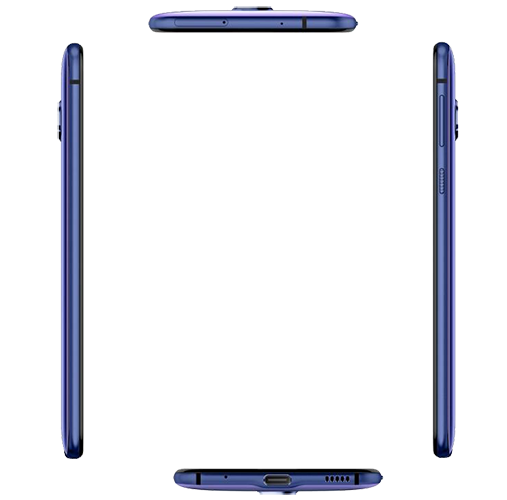 It comes in Sapphire Blue, Ice White, Cosmetic Pink and Brilliant Black color variants. 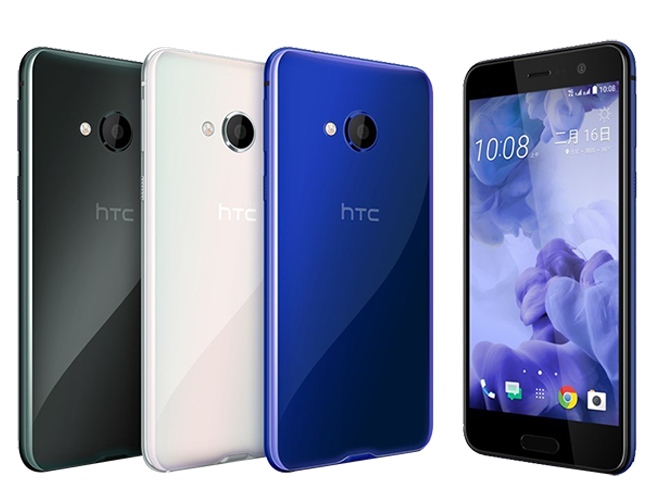 HTC Desire 820s Dual SIM Review.